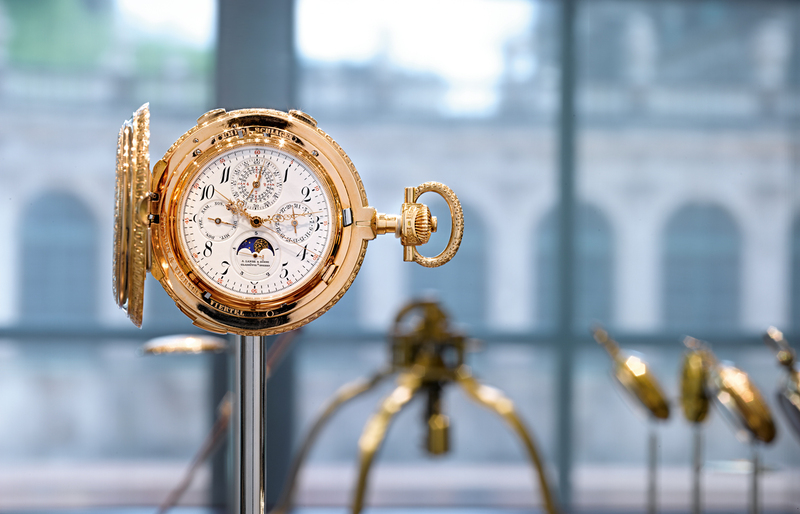 A visit to A. Lange & Söhne manufacture, one of the most exclusive haute horlogerie brands, takes you back to the artisanal past of this high-class watchmaking house, while also projecting you to a robot-dominated future. I arrived in Dresden on a beautiful sunny day, when the sun lit the old buildings that praise the city’s grandiose past, which the Great – literally and figuratively – August the Powerful, Saxony’s Sun King, had transformed into an art metropolis in the 18th century. The fact of the matter is, if you let your eyes wander beyond the restored walls of the architectural monuments (Dresden was literally erased from the face of the earth during the allied bombing in World War II), you immediately notice the sad, unattractive silhouettes of the communist buildings and you understand the sadness that seems to permanently haunt some of the Germans living in this area. After a short walk in Dresden, I got into the car and, after an hour’s drive through a beautiful rural area in Germany, I arrived in Glashütte – a tiny town, famous for the watch brands that were born here, one of which is, of course, A. Lange & Söhne. 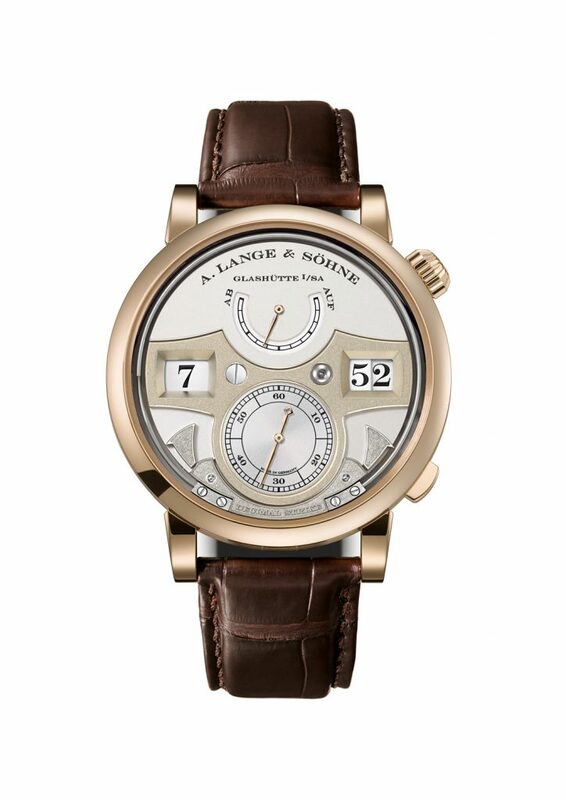 A brand launched in 1845 by Adolf Lange, who was succeeded by his sons (the word “Söhne” in the brand’s name indicates this very succession).Both the town and A. Lange & Söhne have enormously flourished until the outbreak of WWII, when everything went to rack and ruin. After the bombings, whole manufactures were boarded on trains by the Russian forces and sent to Russia, and Glashütte was completely forgotten for a while. Until the fall of the Berlin Wall, in 1989, when all the brands came to life again. 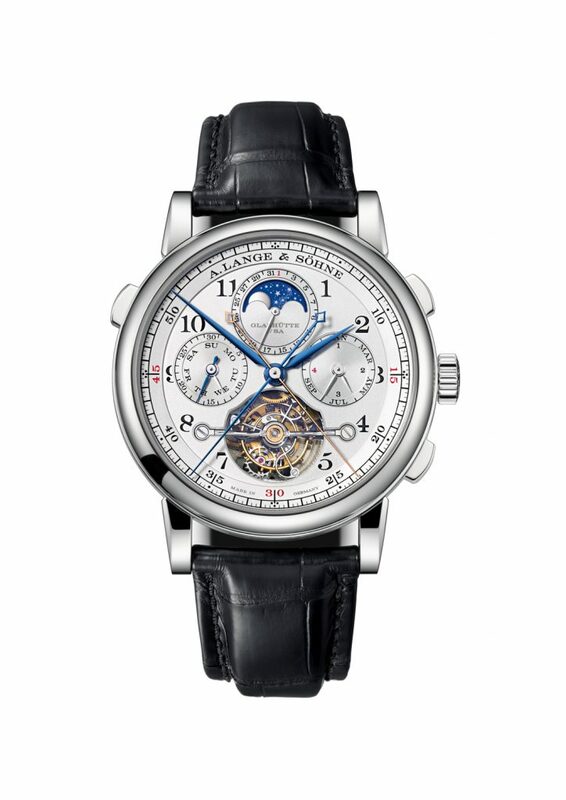 A Lange & Söhne was brought back to life by Walter Lange, and in 1994 they exhibited the first watch collection after 50 years, the star being Lange 1, which even now, nearly a quarter of a century after its re-launch, remains the iconic model of the brand. 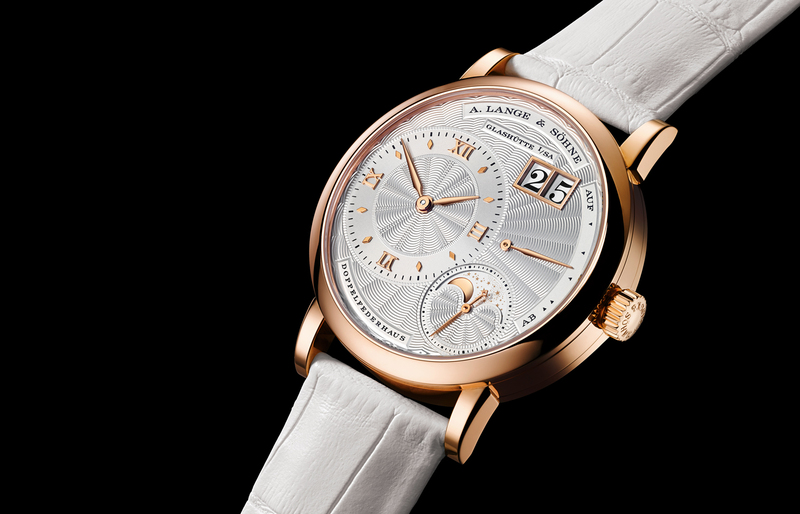 I am deeply in love with the Lange watches. Deeply. Because, just like those who make them, they are sober, elegant, discreet, but, at the same time, they are special, unique and – for those who know how to treat them – they even have a sense of humour (please enter any A. Lange & Söhne boutique and find out about Zeitwerk Luminous; and we’ll talk again afterwards). Lange & Söhne makes around 5,000 pieces a year, and its most important models are Lange 1, Zeitwerk, Richard Lange, 1815 and Saxonia. The one I like most and dream about is Zeitwerk, but all the Lange models are – and I can say that with all my heart – genuine masterpieces, made to resist and maintain their value over time. 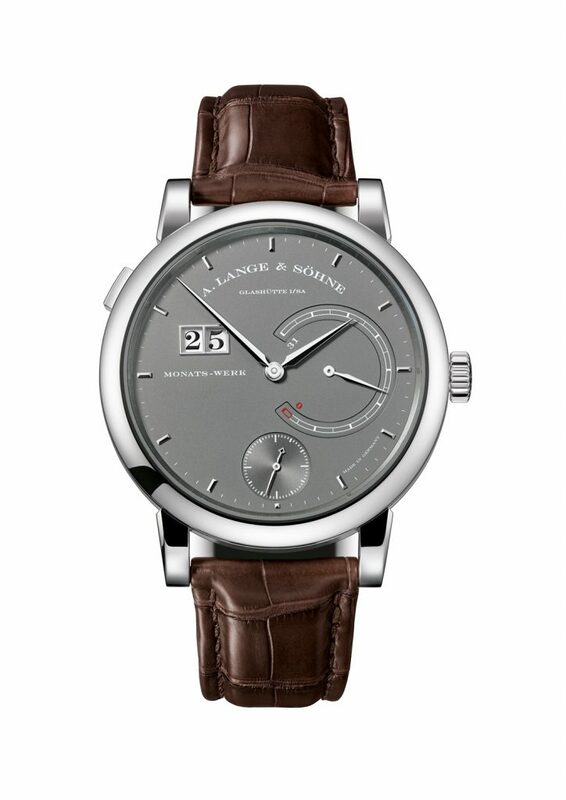 I don’t like to say that watches are an investment, because generally they are not; but Lange is an exception. The first impression, when you enter the German brand’s renovated and modernized manufacture, is strange. Why? Because there is a lot of machinery, a lot of robots performing different operations. A scene I did not expect, since the brand is a niche and I didn’t know it takes so many robots to do this work. 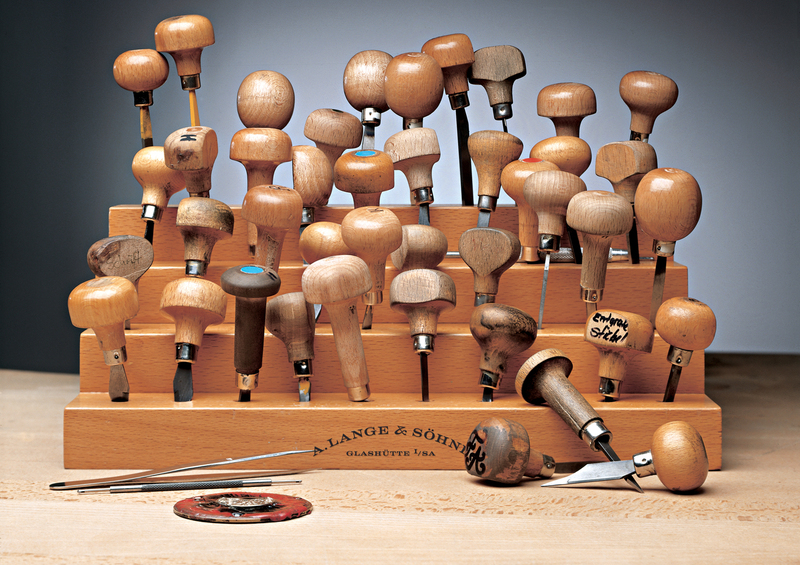 And Lange is an institution that places great emphasis on craftsmanship. The brand officials have explained the production flow and, going through all the stages and all the workshops, I understood that Lange’s philosophy regarding robots is somewhat the same as Jack Ma’s – the billionaire owner of Ali Baba. He wants automation to be the way robots do only the work that people cannot do as accurately. In other words, robots should be a complement, an accessory, and by no means a substitute for people. 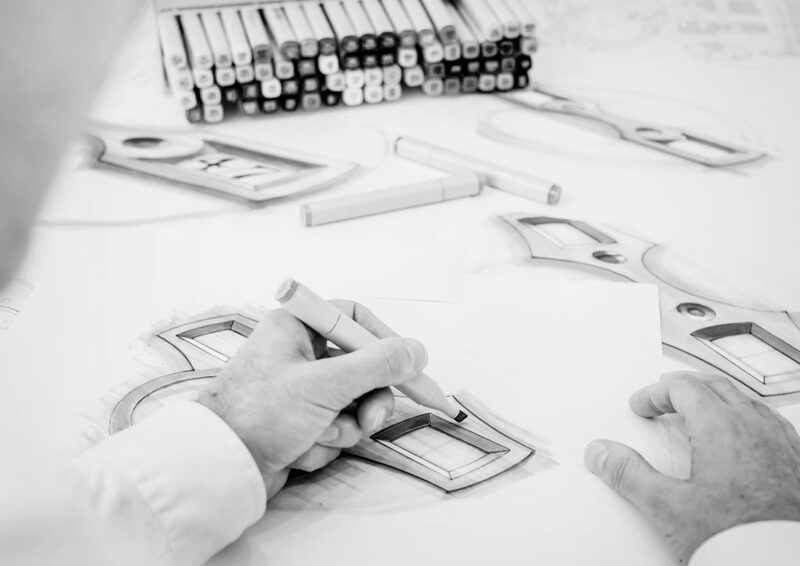 Engineering & Design is the first stage of production in A. Lange & Söhne manufacture, a place where all the components – and even many of the tools – are made in-house. The extraordinary functionality of the components is one quality the manufacture takes great pride in, in the purest German spirit. 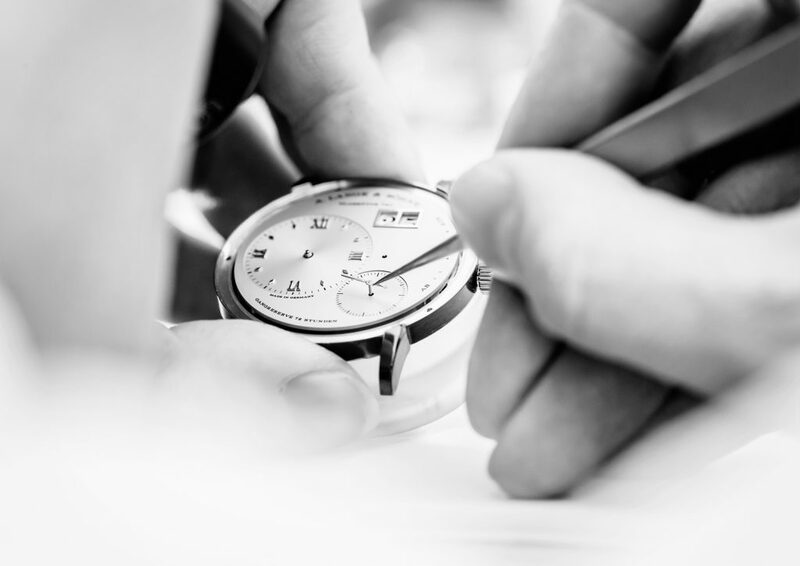 Besides the technical qualities, Lange watches must also be beautiful, which is why the design department is extremely important for the brand in Glashütte. 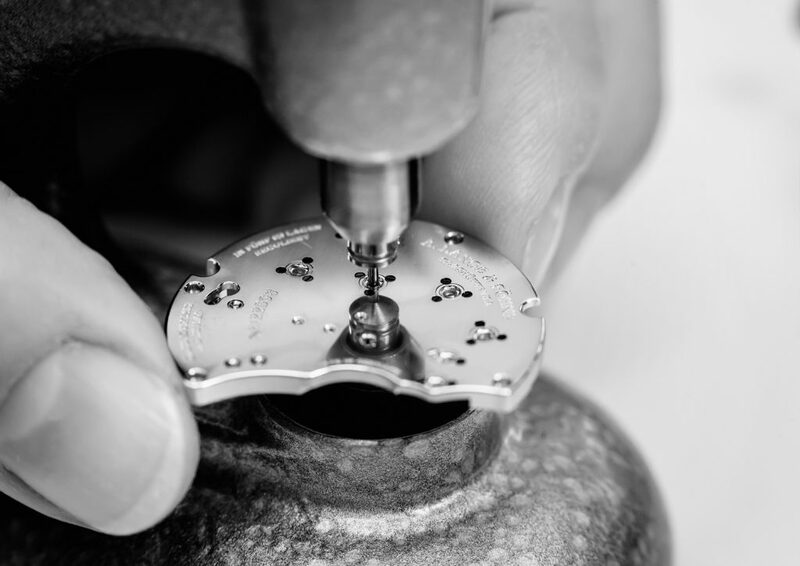 No wonder then that the watchmakers specializing in decoration also take care of components that will never be seen by the wearer. 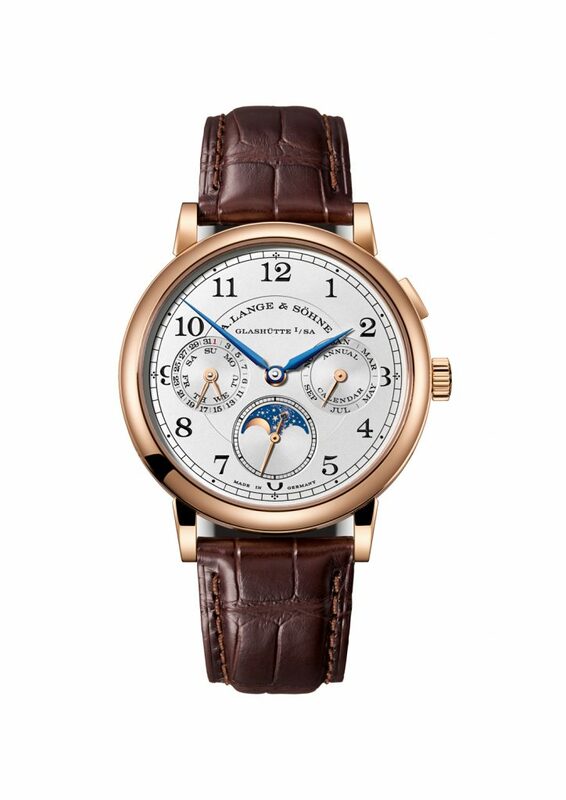 But whoever buys a Lange knows they own one of the most beautiful watches in the world, decorated with a meticulousness that almost becomes obsession. Prototypes & testing is where the sketches turn into reality, where prototypes are created only to develop into perfect watches. Each prototype is examined to the tiniest detail, tested under various conditions to simulate more or less anticipated circumstances that the wearer may encounter. Component production: all the relevant components of the movement are made in-house (plates, bridges, springs, wheels, pinions etc.) 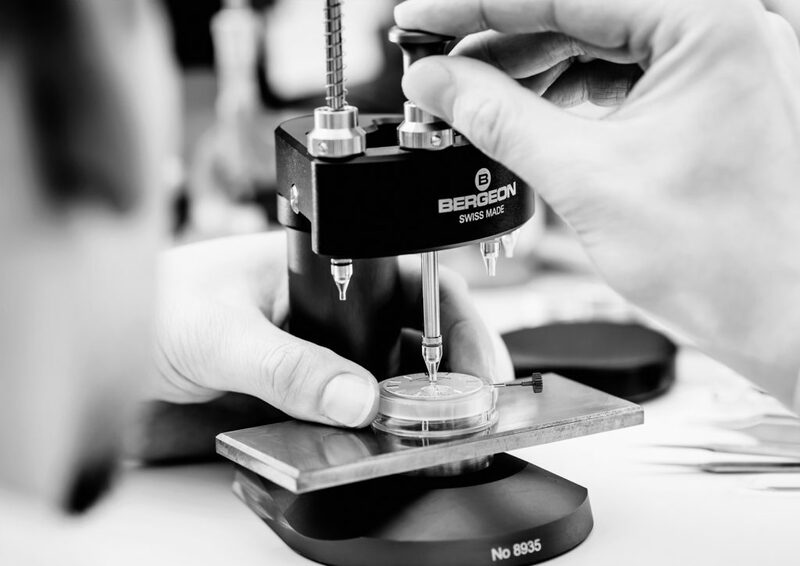 and then they are thoroughly examined – for example, the base plate is scanned in hundreds of points, with an accuracy of a ten thousandth of a millimetre. And it was at this point that I realized they need machinery, so much machinery. 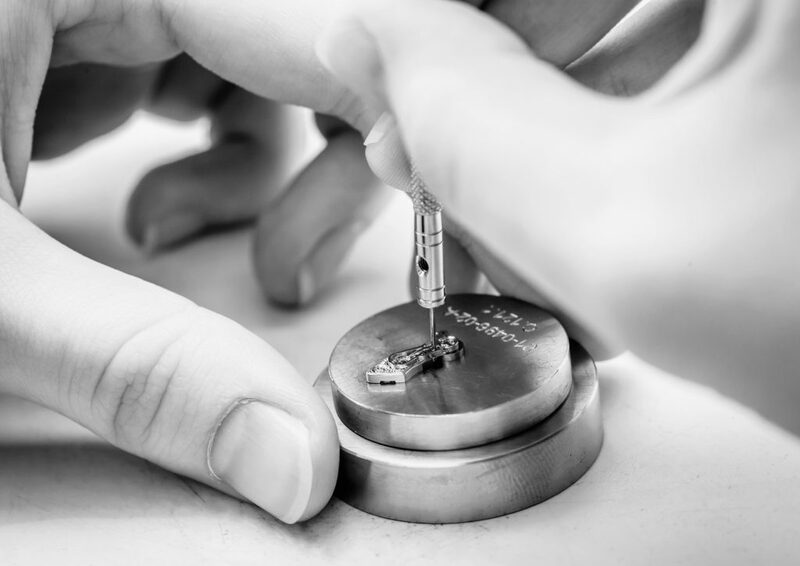 Finishing and engraving – A. Lange & Söhne are famous for their standard of finishing, reaching unique levels in the industry. Each component, whether visible or not, (this aspect doesn’t seem to matter at all for these German beauty lovers) is decorated with its own finishing. 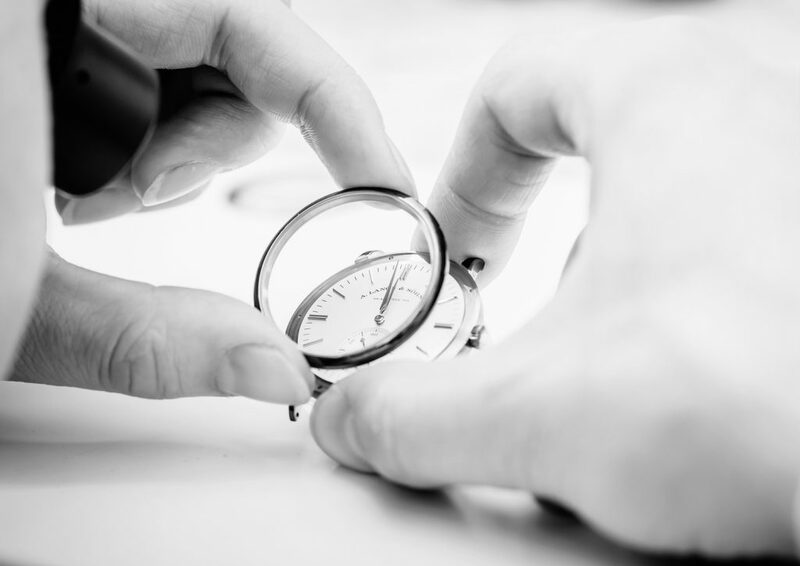 There are extremely rigorous craftsmanship and aesthetic standards, for which watchmakers really need a lot of time. 60 people work in this department – a large number, which doesn’t seem so large, however, when you find out that even the screw holes are polished here. What I really liked in this department was that every watchmaker is familiar with all the decoration techniques; they are not limited to their own speciality, so that every day they have the chance to do something different. 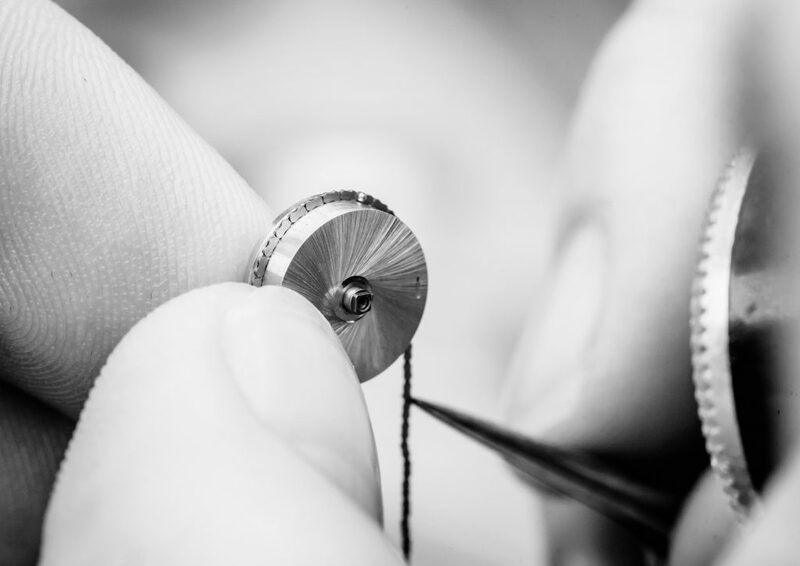 Each component of the watch is manually finished, which I find extraordinary, especially in this increasingly automated century. The guide told me that about 90% of the techniques and work done in this department is purely decorative, only 10% having a practical utility. A thing I find absolutely amazing – to be so preoccupied with beauty, without a functional purpose. The people at Lange think there is no machinery able to make as beautiful decorations as the human hand can do. Engraving is also done 100% manually. It is, as the Lange people proudly say, “a perfect imperfection”. Each of the five engravers has their own style, which is like handwriting – a “calligraphy” mastered after three years of training. The first and second assembly is the last stop in the itinerary of a watch at the A. Lange & Söhne manufacture, before it is ready to go out into the world. 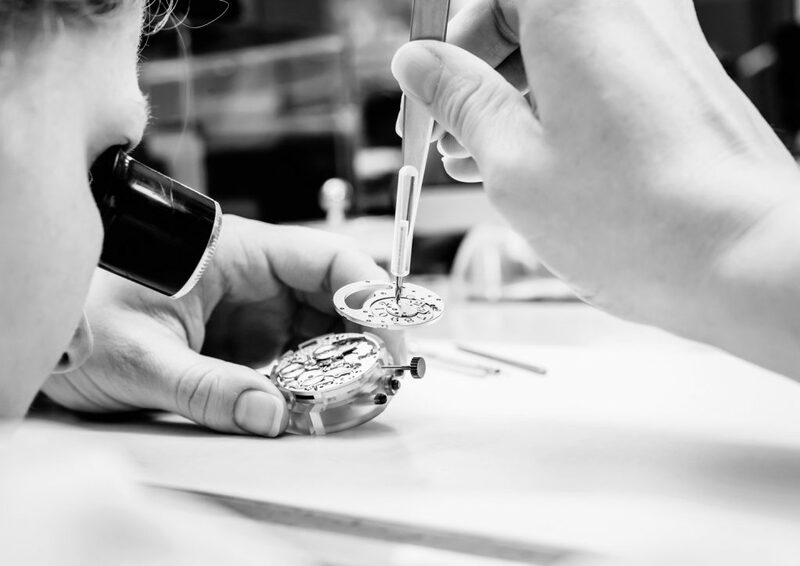 During the first assembly, watchmakers (people working in this department also need three years of training) are particularly interested in the flawless interaction of all the components of a mechanism – hundreds of components. At this point, one could say that the watch works perfectly. But the Germans are still not satisfied. No way. All the movements are disassembled and cleaned again – what if a tiny speck of dust has infiltrated into the movement? What if a component was scratched during the adjustment? Afterwards, the components are decorated, engraved and polished. In the end, the second assembly takes place. Yes, a large amount of time is spent, but not wasted. No way! Each watch goes through this phase, because everything needs to be perfect. Another reason why I liked Lange so much is that this is a place conceived and made with respect for the human mind and for the way it works best. The windows are huge and let in an enormous amount of light, which watchmakers need, of course, for increased precision, but also for a good mood, for the joy of looking at the wonderful mountain scenery. A river runs right under the manufacture, and the building is powered with thermal energy storage, which turns it into an example of green manufacturing, perfectly integrated into the environment. The manufacture turns 2 years of existence in the new form, and I anticipate it will have a very long life, considering the quality of their watches and the wonderful respect they have for the environment.